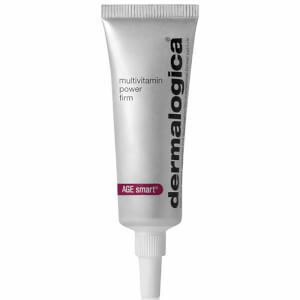 A technically-advanced eye treatment cream to help protect and repair the delicate eye area. Gentle alpha hydroxy acids smooth while firming plant extracts retexturize the skin helping to reduce the appearance of puffiness and fine lines. 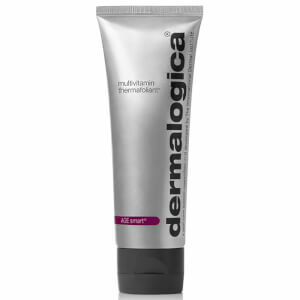 Lactic Acid smoothes and retexturizes the eye area while Sodium PCA attracts moisture. 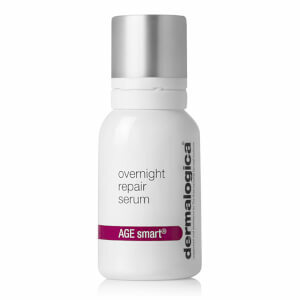 Extracts of Spiraea Hydrocotyl and Bisabolol help firm and reduce puffiness and fine lines. i like it. I feel that it brightens the eye area and makes it look fresher. a keeper for me.